417. 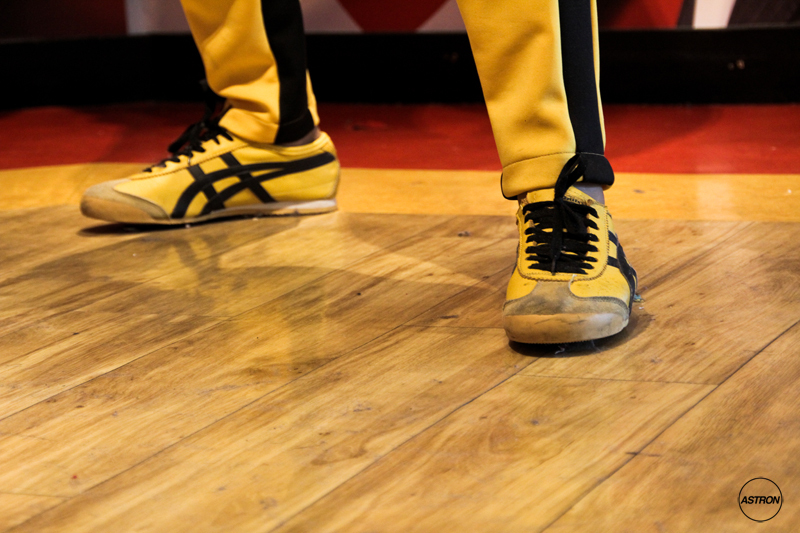 Onitsuka Tiger Mexico 66 - Game Of Death "Yellow / Black"
There are some shoes that are able to stand the test of time. 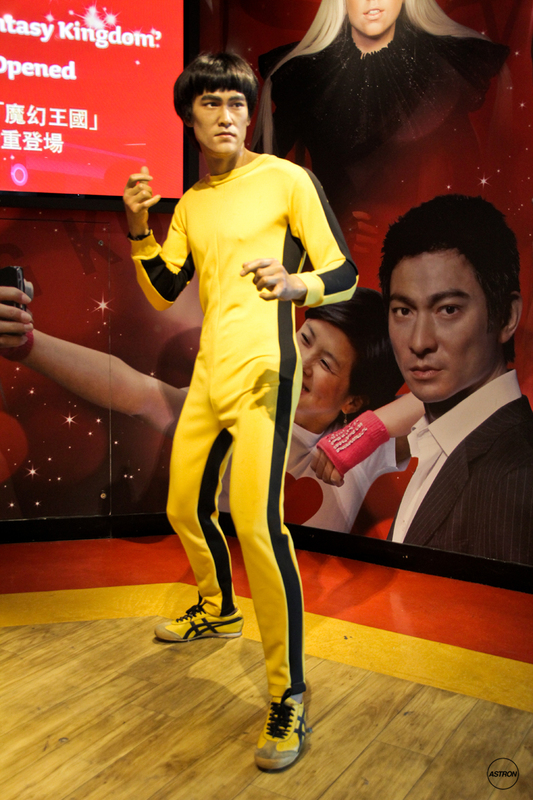 These shoes are able to grip the culture and will not let go. 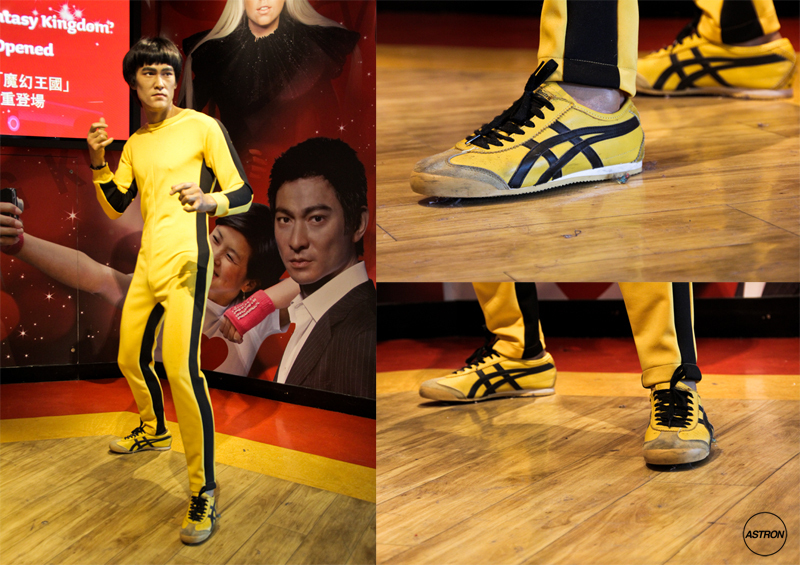 One such shoe is the Asics Onitsuka Mexico 66. 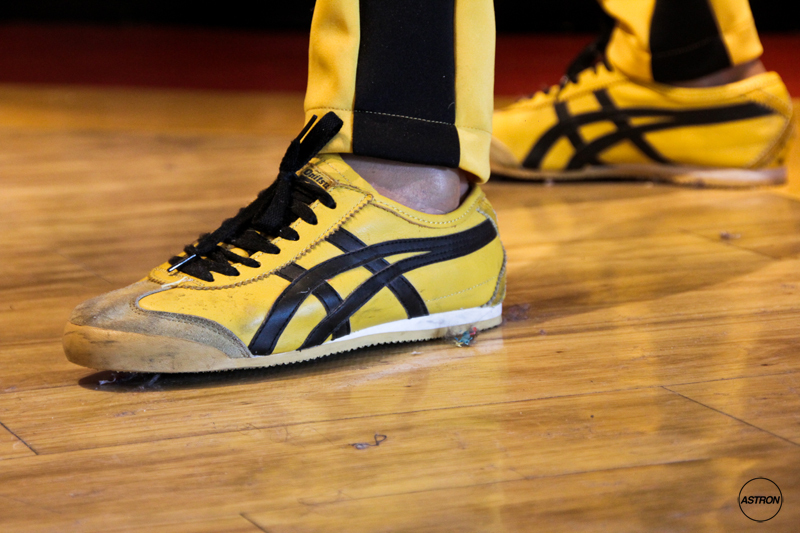 For people who want a brief overview of the Asics Onitsuka Mexico, then this is the article for you to read.